The waterproof range is IP67 sealed for use in environments where protection against water ingress is required. The WCP3 has a single Normally Open / Normally Closed (NO/NC) contact for use with fire and security applications. 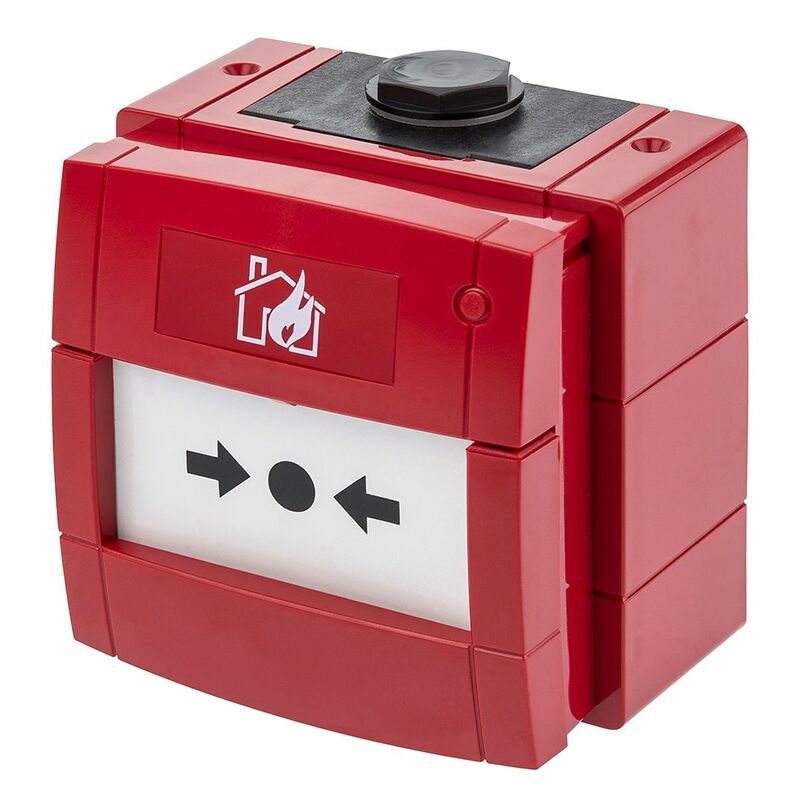 The WCP3 variant has a universal single changeover switch used to activate fire alarms and other applications such as door release systems and smoke vent controls. The plug and play design facilitates first fix capability and provides an easy to install solution of the highest quality and reliability – protecting building occupants from fire threats.